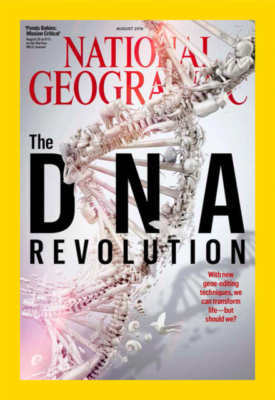 Moulton Research reaches Global Audience in the National Geographic! If you pop down to your local newsagents today and flick through the latest August edition of the National Geographic magazine, you will find a striking image linked to one of our ongoing research projects here at the College. The image was taken by a professional photographer who visited the College last summer to document our ongoing conservation work with the photogenic but incredibly elusive harvest mouse! We have been investigating the ecological habits of this most charismatic of creatures as a means of prescribing pro-active conservation measures to ensure its survival in our green and pleasant countryside. “Endangered Sea Turtles, Research, Biodiversity and Infrastructure Projects”. This is a great opportunity to find out more about the kind of work these companies do and to ask questions about getting a career in conservation and environmental consultancy.